Procurement in the agriculture business can be complex as it requires compliance with strict regulations that are put in place to safeguard consumer health and environmental safety. 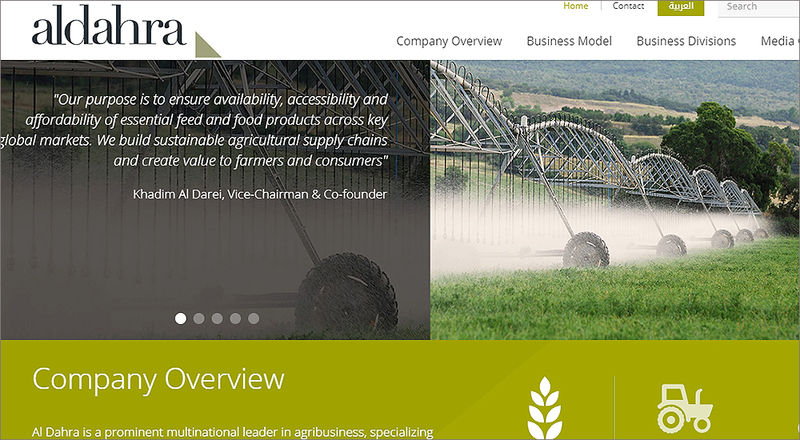 And for a global agriculture business with operations in several countries this can be even more of a challenge. Facing this, Al Dahra, a multinational agribusiness specialising in farming and trading, serving more than 45 markets around the world, will implement SAP Ariba in its efforts to digitise and centralise procurement to drive greater efficiency, cost savings and compliance to fuel its growth. Al Dahra is a prominent multinational vendor in agribusiness, specialising in the cultivation, production and trading of animal feed and essential food commodities and end-to-end supply chain management. Serving a large customer base spanning the government and commercial sectors, Al Dahra has a widespread geographic footprint, with a workforce of 5,000 employees, operating in over 20 countries and catering to more than 45 markets, with a leading position in Asia and the Middle East. It is also a player in the production, packaging, marketing and distribution of grains, operating 3 rice mills and 2 flour mills with the capacity to produce 500,000 tons of flour and 500,000 tons of rice, annually. 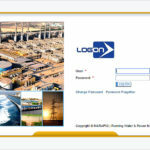 It further owns and operates a grains hub strategically located at the Fujairah port in UAE with 20 silos and more than 300,000 metric tons storage capacity. Al Dahra has also made considerable investments within the logistics and supply chain sector. It moves about 2 million metric tons, annually and ships 175 thousand TEUs. (Left to right) Mohammed Al Khotani, Head of SAP Ariba, Middle East and North Africa; Khadim Al Darei, Vice Chairman and Co-Founder, Al Dahra; Gergi Abboud, Senior Vice President and General Manager, SAP Middle East South. 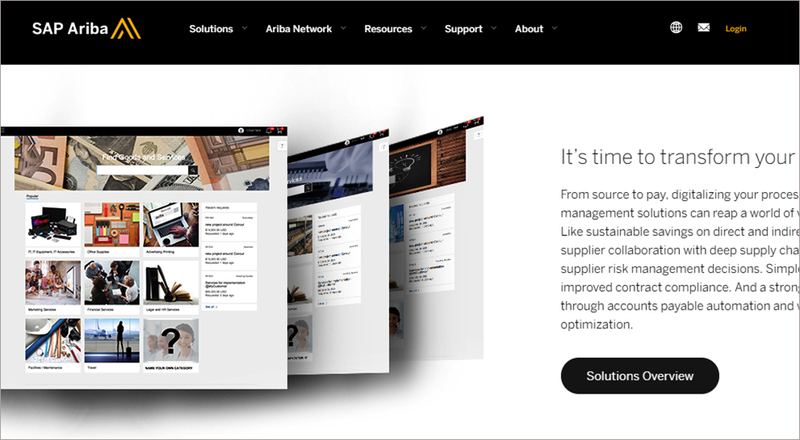 By connecting to the Ariba Network for sourcing and procurement Al Dahra will transform procurement. Procurement in the agriculture business can be complex as it requires compliance with regulations. Al Dahra will implement SAP Ariba in its efforts to digitise and centralise procurement to drive cost savings and compliance. This kind of digital transformation enables businesses to form stronger relationships with business partners to optimise value for customers.